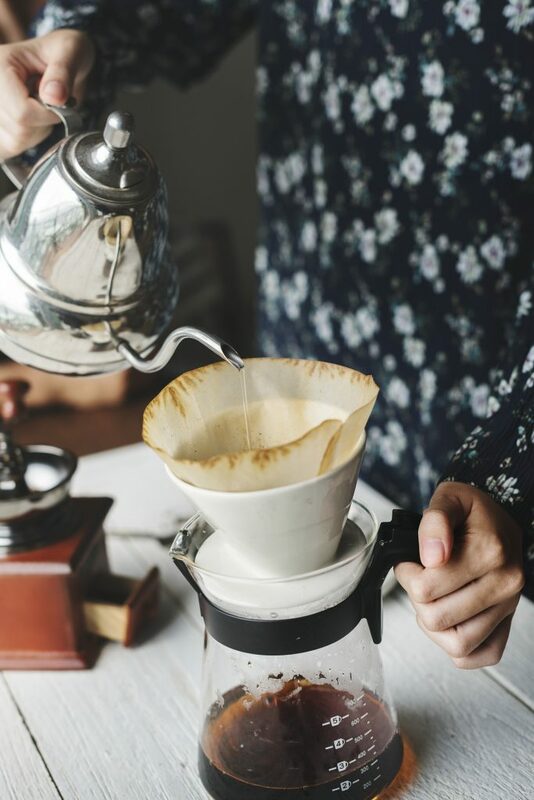 Brewing your own coffee might sound incredibly intimidating to newbies, but it’s a pretty handy skill to have, especially if you have days when you absolutely need coffee but neither want to leave the comforts of your home nor want to make instant coffee. For all the aspiring brewers out there, here’s a quick guide from me to you. 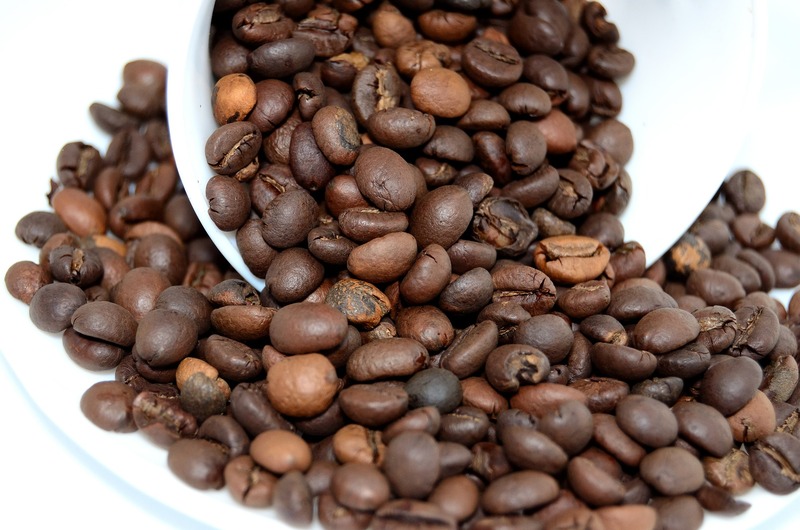 While there are many, many different kinds of coffee beans, the two most known are Arabica and Robusta. Arabica has a sweeter, almost fruity taste while Robusta is harsher and nuttier—owing to the fact that Robusta beans contain twice as much caffeine as Arabica. Here in the Philippines, other favored bean types include Barako, which has a woody flavor, and Excelsa, which is fruity like Arabica but a lot sweeter. The Philippines is one of the few countries that can harvest all four beans, so take advantage of that by buying locally. In truth, unless you already have a trained eye (tongue?) for coffee, it won’t matter what kind of bean you pick. What you do have to keep in mind is how freshly roasted your beans are when you buy them. Commit this to memory: no one wants a stale bean. You want your coffee to have as much flavor as possible, and you won’t have that with a bean that’s lost all its freshness. There are two kinds of grinders: blades or burrs. Blade grinders have two blades whirring around to slice the beans, while burr grinders have two burrs crushing the beans into a grind. Blade grinders are typically cheaper but most coffee enthusiasts would recommend using burrs. This is because blade grinders tend to produce inconsistent grinds, whereas burrs grind uniformly. It’s also easier to adjust the size of your grinds with burr grinders since you can just change the distance between the burrs. Espresso machines can look scary becuase of how big they are, but they’re fairly easy to handle. 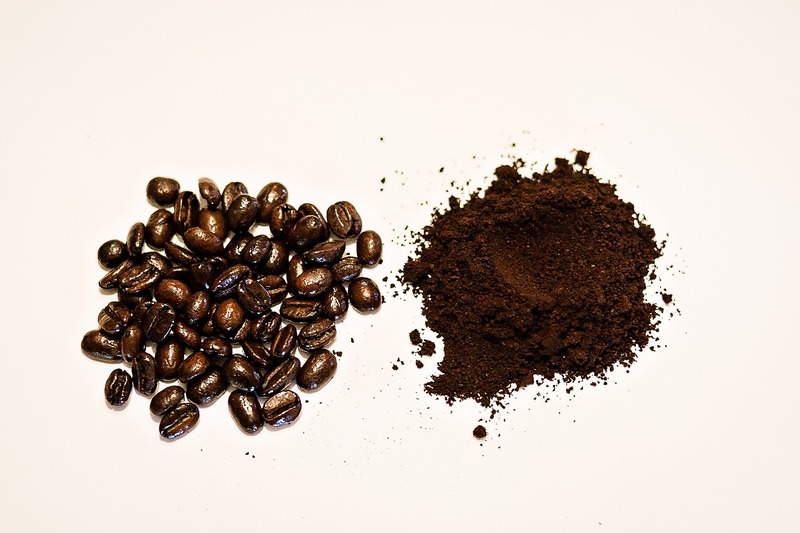 All you need to do is to place your coffee grounds in a filtered receptacle and attach that to the machine. 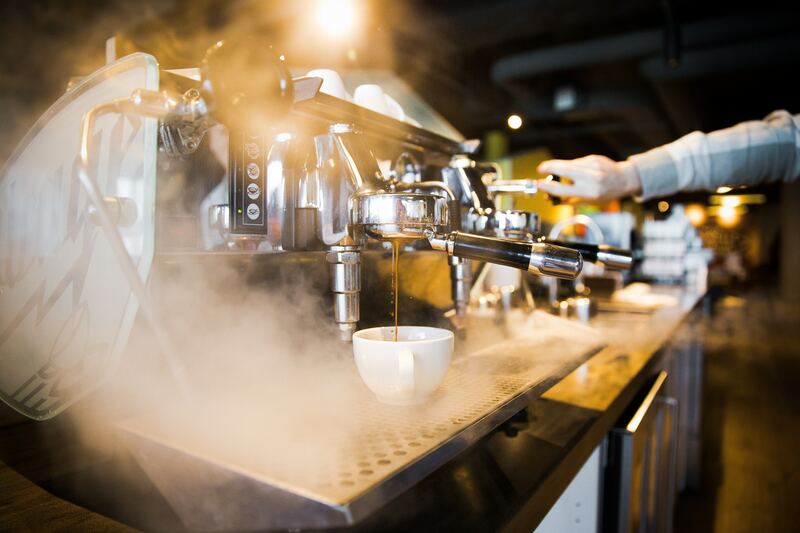 Espresso machines use pressure, meaning that they inject hot water into the filter, and the pressure from this makes the espresso that’s dispensed into your cup. Because of the filtration process, espresso machines can only work with really fine coffee grinds. If espresso machines seem too big and inconvenient to you, then maybe a French press is more your style. Unlike the espresso machine, French presses don’t have a filtration system: all there is a circular pot and a plunger. Coffee is brewed using the French press by placing the coffee grinds at the bottom of the pot and pouring water over it. 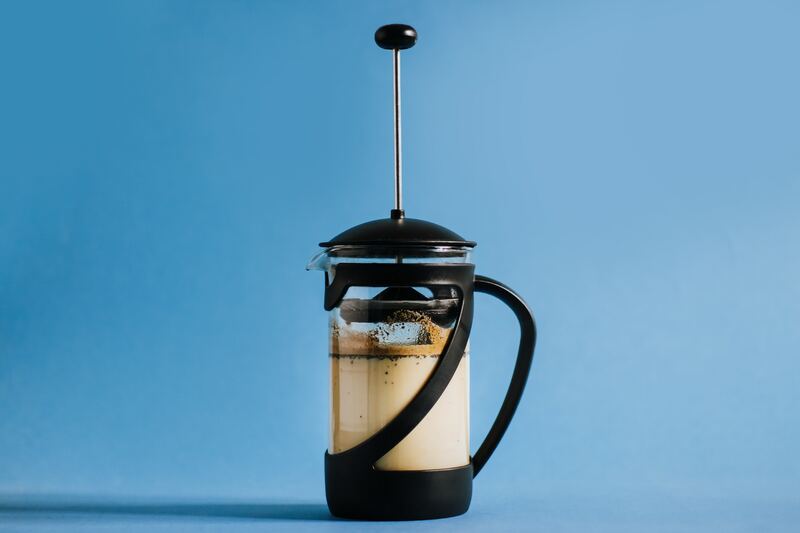 Once the water has settled, press through the pot using the plunger to keep the coffee grinds at the bottom (this piston-like motion is why French presses are also called cafetière à piston). French presses work best with coarse grinds because anything finer will pass through the plunger. All you need to know about cold brew is in the name itself: cold brew is coffee that’s brewed cold. 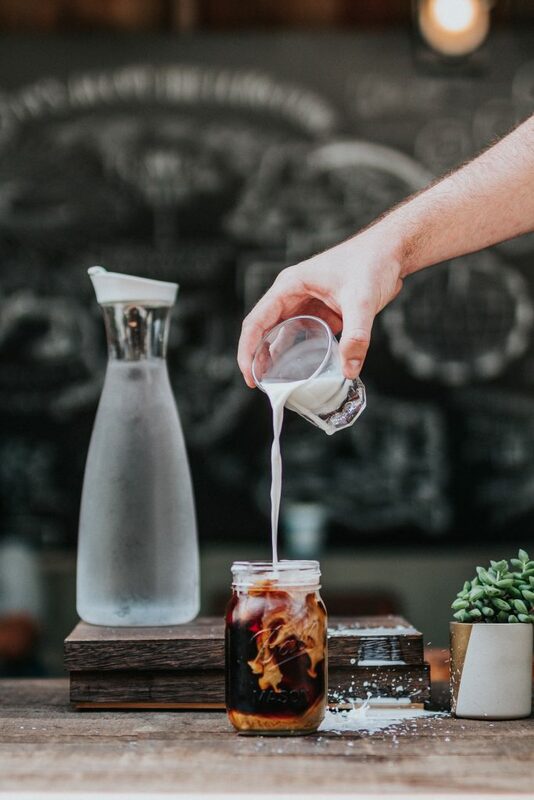 There are multiple ways to make cold brew but you can always just use a mason jar (or any old glass bottle you have lying around) and a cheesecloth. Mix cold water and your grinds in the jar (if you’ve ever tried pouring cold water on instant coffee, you’ll know how much mixing is involved), and then fasten the jar closed with a cheesecloth. Refrigerate the mixture for a whole day. Once it’s good and ready, pour the mixture into another container and the cheesecloth will separate the grinds for you. For this reason, cold brew requires coarse grinds. Photo courtesy of Basement Roast Coffee. The machine for drip brewing is probably the machine that comes to mind when you think “coffee maker,” and the one you see in most homes. 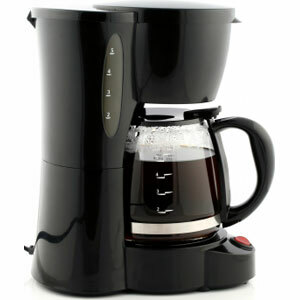 This is because drip brew is generally considered to be the most convenient way to brew coffee. Drip brewing involves pouring water inside a container in the machine, and placing your coffee grinds in a tiny basket above your carafe. Once you set the machine’s timer on, hot water streams through the ground coffee and the mixture drips into your carafe, hence the term “drip”. The grind you need depends on what filter your machine has. The preferred method of traditionalists out there, the pour over method is a manual form of the drip brew. For this, switch out the coffee maker for a paper filter, a cone dripper, and a carafe to catch the coffee. Cover the dripper with the filter and then place the coffee grinds at the bottom. Once that’s done, start pouring water over the filter in a cylindrical motion. The coffee will then start trickling from the dripper and into the carafe. The grind size you’ll need for this varies, but generally a medium coarse grind (like sea salt) will do the trick. Now, go and enjoy your cup of joe.